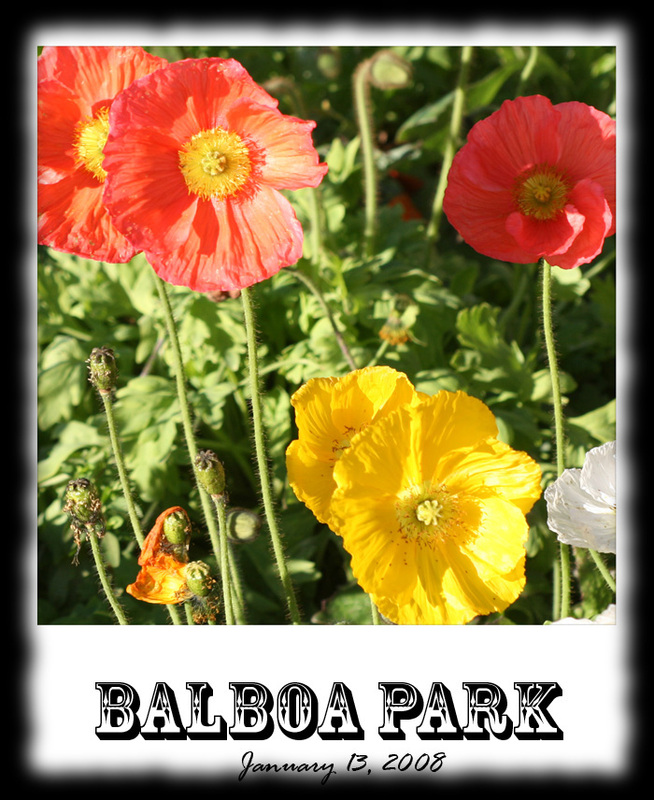 I had the pleasure of visiting Balboa Park last Sunday with Andrea. We took a "photo field trip" in the afternoon. The weather was fantastic! Clear, sunny and 75 degrees! I love the atmosphere in the park. Not a picnic and BBQ sort of vibe, but more of a leisurely stroll, do what you want to do, Sunday afternoon vibe. I am really excited about the pictures I took. You can come along on the field trip by clicking here. (Be sure to click on the large version of each photo! I am happy to show off my photoshop efforts!) Enjoy!